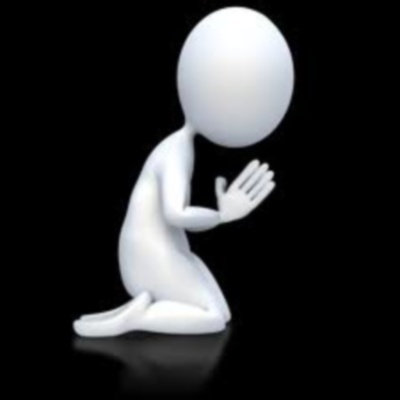 There are many books, ministers and lecturers that profess to have the key to effectual prayer, yet none has come forth with a “method” that has been universally satisfactory. None will. Prayer as a state of constant awareness of the Allness of God eternally present is every man’s natural state of awareness, clouded though it may with the mistaken sense of ignorance. Prayer, as a tool to come into this awareness, cannot be taught as a universal method. Each person must come into the Revelation of the Isness in his own way. The reason for this is far beyond the scope and purpose of this writing. However, it is necessary for each one to discover his own way. The quickest route to this discovery is simply by asking Christ (your Self), “Lord (of my being) teach me to pray.” As always, what is more important here is not the asking but the sitting still and listening for the answer… Guard against the tendency to intellectualize or reason out the answers to your questions.